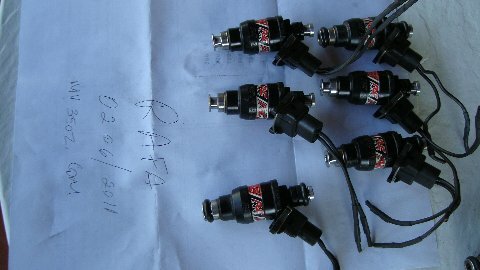 FS/FT: RC 1000cc INJECTORS BARELY USED !! Quick Reply: FS/FT: RC 1000cc INJECTORS BARELY USED ! !